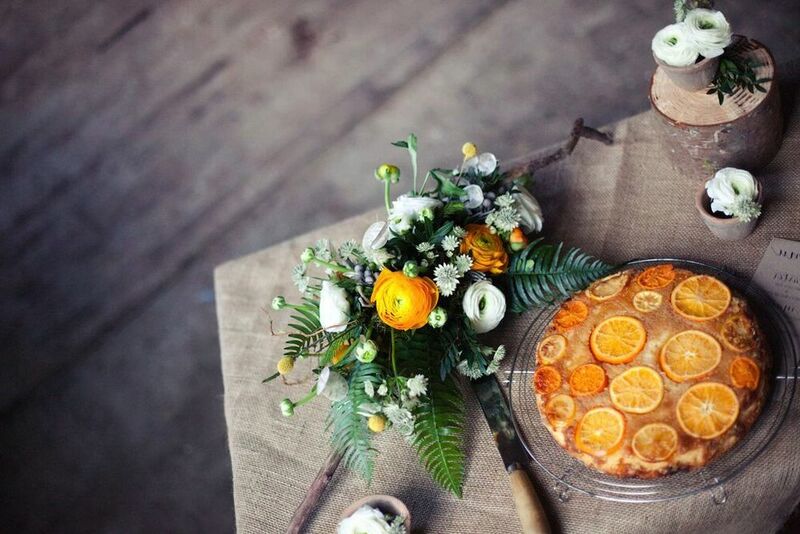 Cobble Kitchen | Vintage Event Catering in Skipton, North Yorkshire. Welcome to Cobble Kitchen. 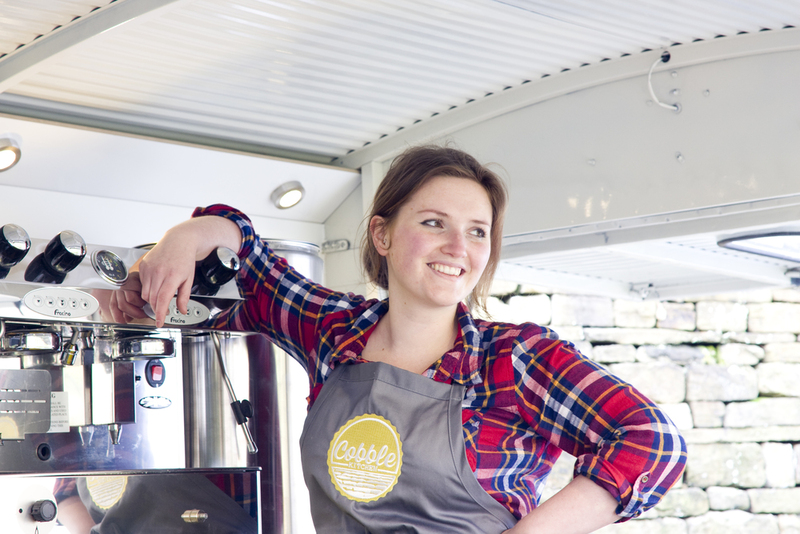 We are a homegrown catering and coffee business based in Skipton, right on the edge of the fantastic Yorkshire Dales. 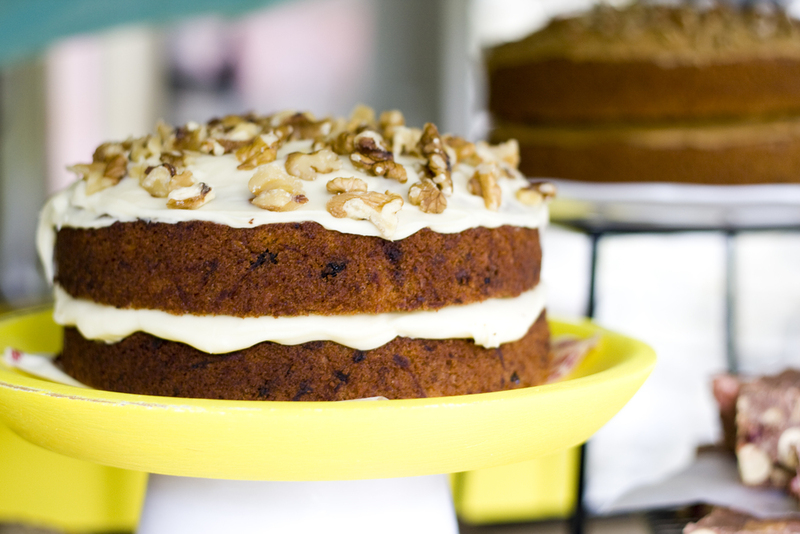 We aim to showcase locally sourced produce through a range of homemade goodies, paired with freshly roasted coffee. 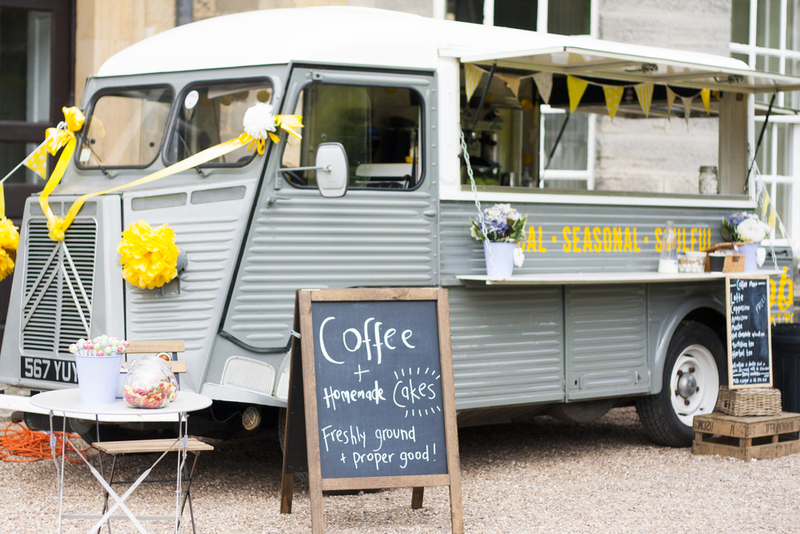 All served with a smile from a little vintage café on wheels – our 1955 Citroen H van ‘Marcel’ – sure to make your event one to remember! We operate in the North West of England and are perfect for weddings, corporate events or festivals in Yorkshire and Lancashire. Shopping locally is at the heart of Cobble Kitchen. We select the best ingredients suited to all that we make, all prepared in our home kitchen in Skipton or sourced from nearby producers or retailers. We love to celebrate ingredients that we have around us. This way we get to explore a variety of products throughout the year and use them while they’re at their best, so they taste better and don’t need a passport! We cook from the heart. Food is nostalgic, food is uplifting, it can take you back to your Granny’s kitchen, your perfect restaurant or that special occasion. We want to make your event next on the list. 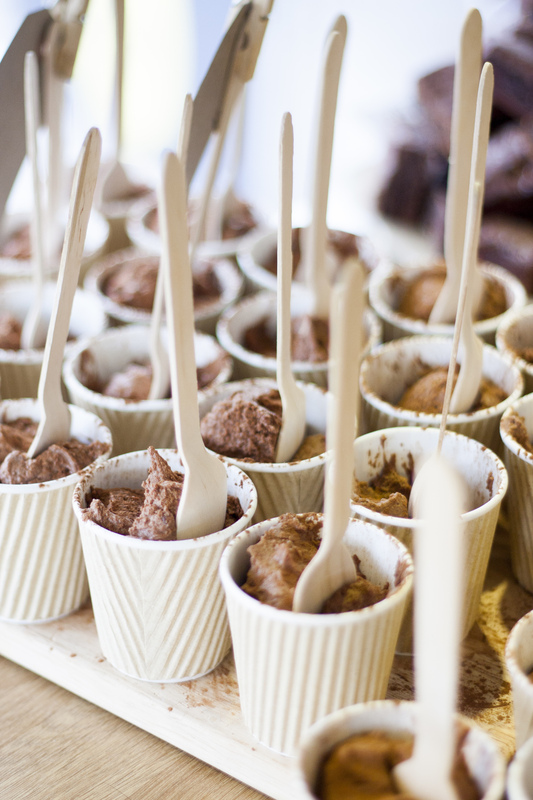 You can hire Cobble Kitchen for your private event from 2 hours to a whole day. 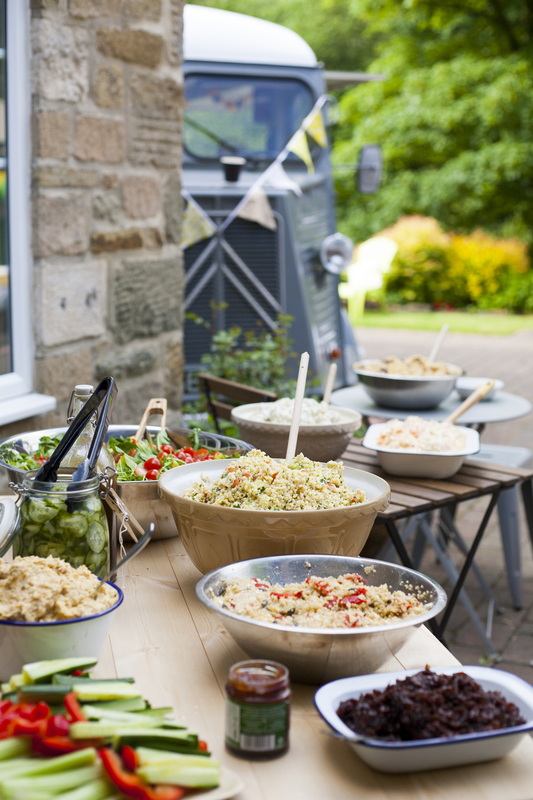 There is a basic cost to cover the hire of our beautiful old van and then the food and/or drink is priced on top of that….or if you feel you don’t need the van there then we can deliver catering for small parties too! Please note, due to the age of the van we only travel 25 miles from Skipton, North Yorkshire. We also currently have a full-time plot during the week at Broughton Hall Estate outside Skipton (come and see us!) But this means we can only take private bookings for evening and weekend events. Get in touch for availability, chat over your menu and get a bespoke quote, meanwhile – heres some ideas for inspiration! Our offering is best desciribed as picnic food! 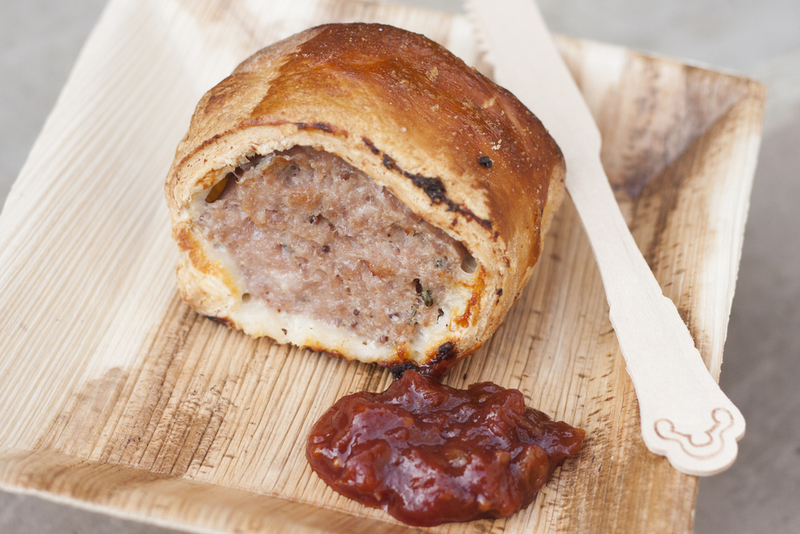 Homemade sausage rolls, thick cut sandwiches, salads, quiches and dips….perfect for your garden party, intimate summer wedding or special anniversary. 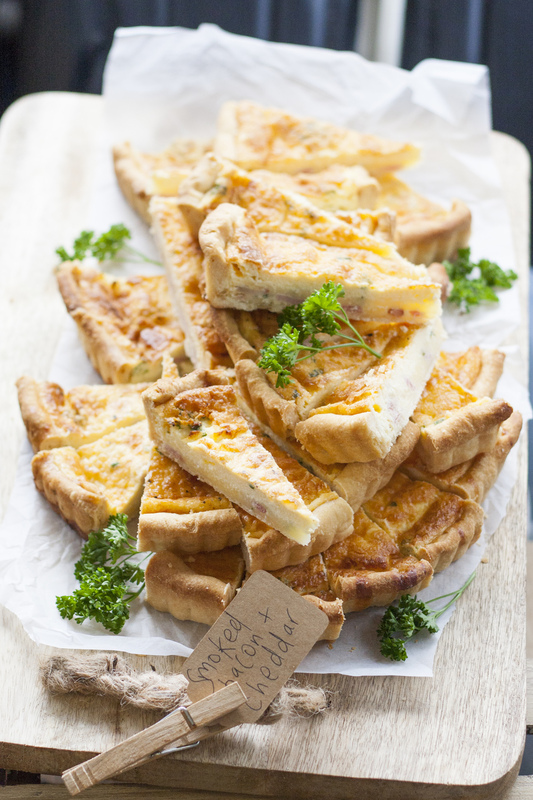 Why not look at serving breakfast to your guests the day after the party?! Is there anything better than a healthy breakfast and coffee straight to your door when you’ve got a little bit of a sore head….you would certainly be one popular host! Our lunch menu is also extremely popular for businesses expecting guests – please ask for our corporate catering price list and example menus. 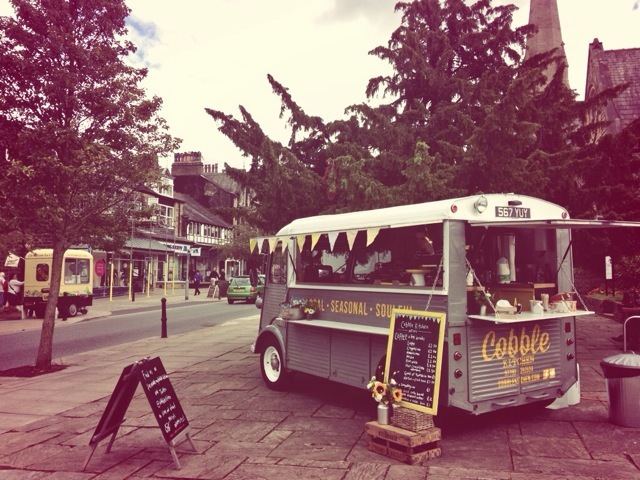 With a set up time of less than an hour – we can pop up at any local event, party or wedding to give you that vintage festival feel to your day or night! 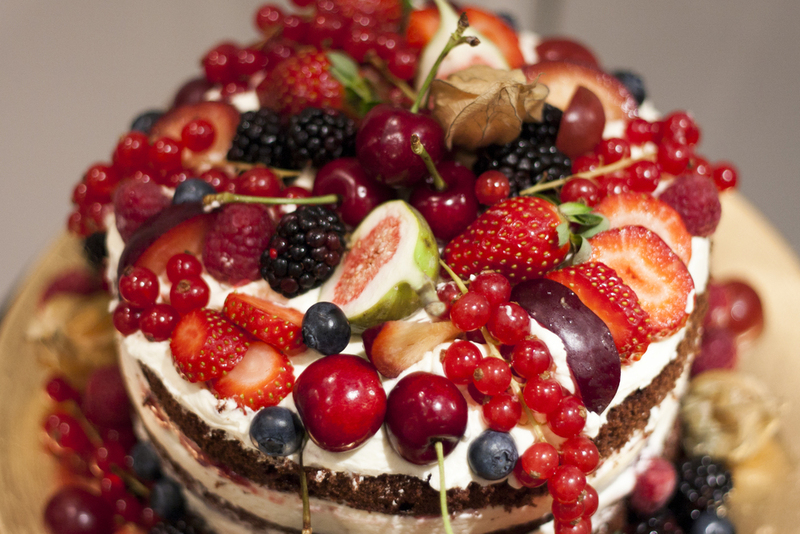 Sure to be an eye catching addition to your celebration. 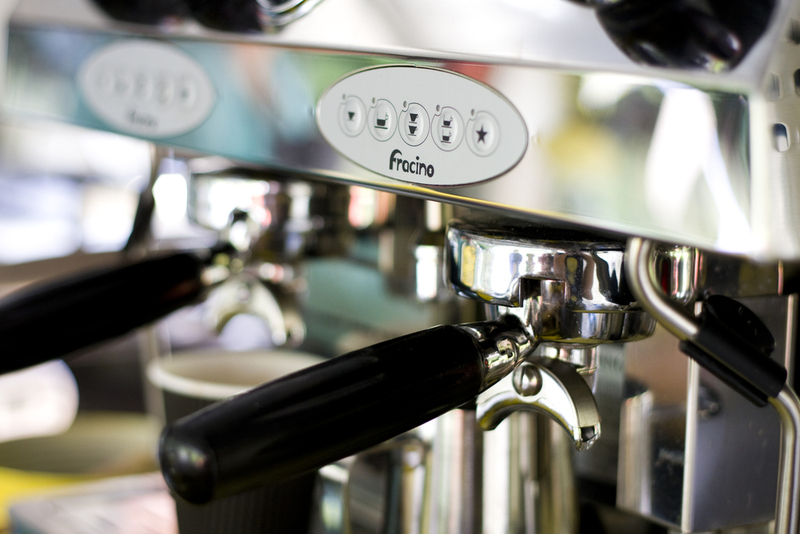 For large numbers we can serve our gorgeous menu of coffee and hot drinks, freshly prepared by our trained baristas. We can also do a delicious range of homemade cakes, treats or puddings, either a selection of our most popular sellers or pick your own to fit in with a theme or a family favourite. 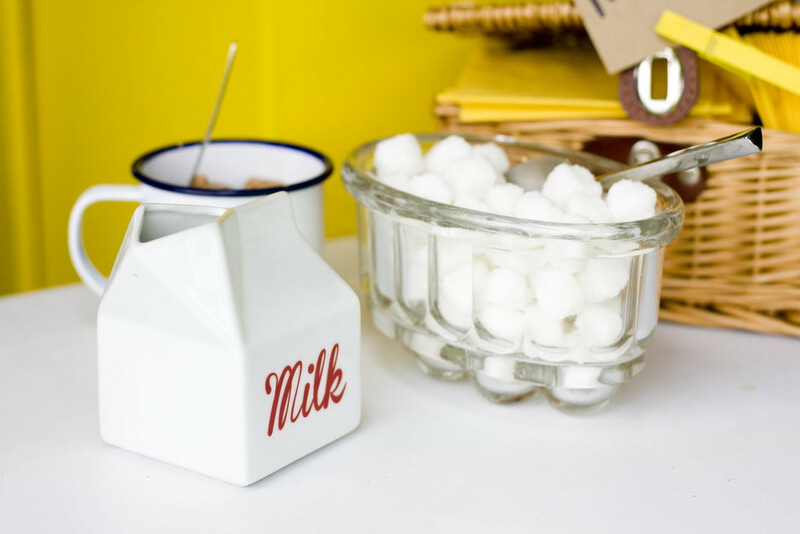 We have also been a pick n mix bar before – perfect for a vintage wedding or children’s party. A popular evening option is our lovely hot pie and peas, with yummy locally made pies and homemade crushed, minted peas and all the trimmings! Combine this with our coffee menu for your perfect evening package! 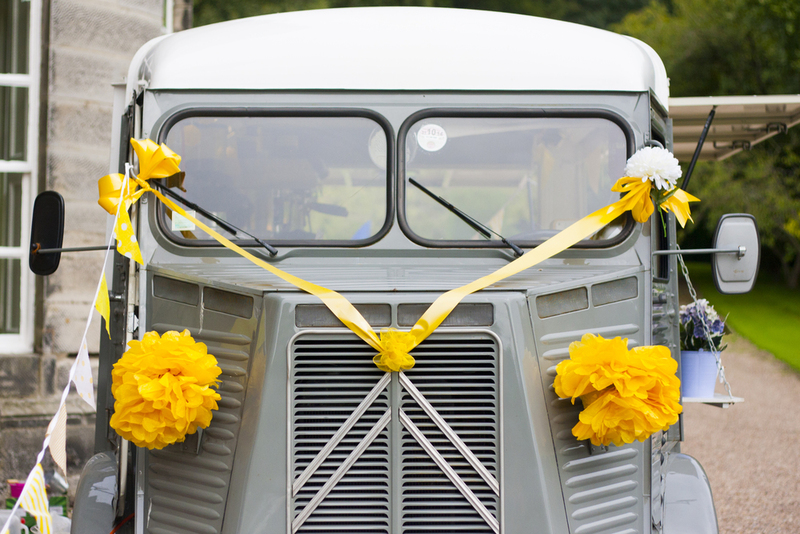 Marcel is our beloved 1955 split screen Citroen H Van, and isn’t he a beauty! Having proudly celebrated his 60th birthday last year he is certainly one of the oldest working H vans we know of! We bought Marcel in the summer of 2013 and it seemed like a fitting tribute to his journey to name him after his first owner “Marcel Jean”, a farmer from Calvados, North France. When we found Marcel he had no engine and had not been driven since 1984. It took nearly a year, a second ‘donor’ van and lots of hard work to get Marcel back on the road and converted into the van he is today. All the work was done locally with a lot of help from Susie’s fantastically handy Dad, whose knowledge of classic cars and all things DIY has been invaluable. Marcel is the perfect party guest, he loves getting suited and booted with bunting and flowers and is completely mobile, so he can pop up literally anywhere! He loves nothing more than bumbling around the Yorkshire Dales, though slowly (he only has 3 gears!) This is why we can only offer Marcel for hire within a 25 mile radius of Skipton, making him quite an exclusive little van! You can find Marcel serving coffee at a range of local events during the summer but can also be hired for private occasions – see our ‘Hire Us’ page for more details. Firstly, thank you for visiting this page. Cobble Kitchen is my pride and joy and I hope you enjoy what you find here. A little about me….I love food! In every sense. There aren’t many moments in the day when I’m not thinking about what I’m going to cook or eat next! I have been baking since I was a little girl, always experimenting with new ingredients and cookbooks. I always struggled following the recipes without adding my own twist and still do! I’m always interested in what new products are available, visiting exciting cafes and restaurants and trying local delicacies – wherever in the world I am! In early 2013 I attended cookery school at Ballymaloe in Southern Ireland and Betty’s, in nearby Harrogate. I came home buzzing with inspiration for simple, high quality menus served in a relaxed way, and this is what I have worked to create with Cobble Kitchen. We started trading in April 2014 and it became my full-time job later that year. 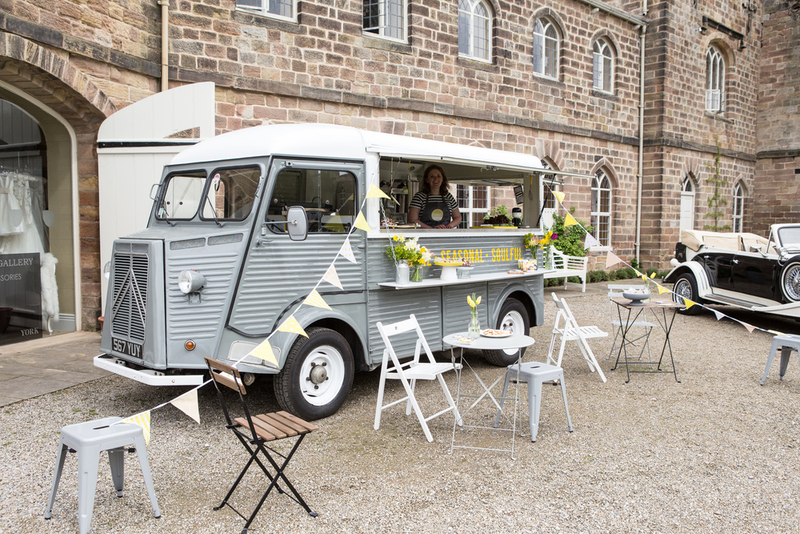 We are now based at Broughton Hall during the weekdays serving up lunch and at local events serving our gorgeous locally roasted coffee (my other obsession) at the weekends – it’s a dream come true….I love nothing more than happy customers with full bellies and big smiles! Follow our social media for yummy pictures and up-to-date event information.